Itinerary with variations that can reach the main destinations of the beautiful Mounts della Luna at the Italian-French border. The considerable elevation change, the altitude and the very demanding trail conditions require excellent athletic preparation. 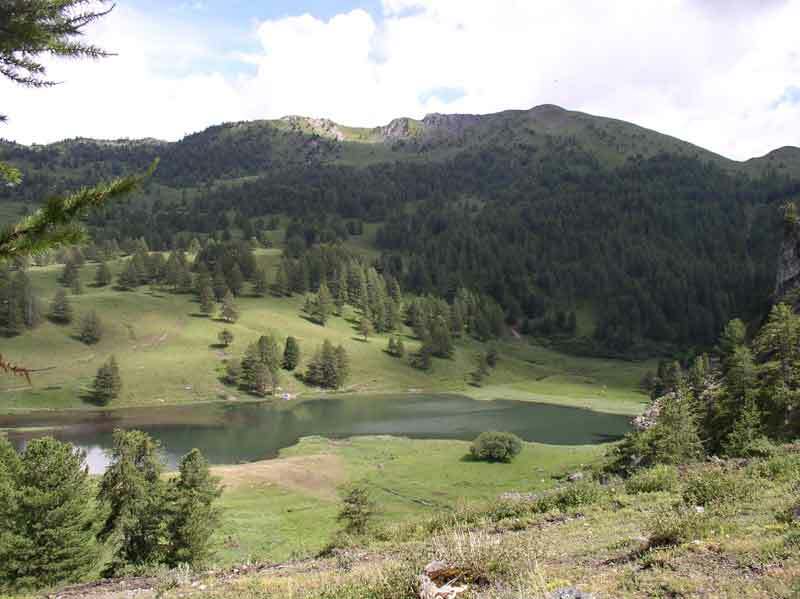 The itinerary starts from Cesana Torinese and goes past the tiny settlements of Bousson and Rhuilles, the Alpine huts of Chabaud and the fascinating village of Sagna Longa. 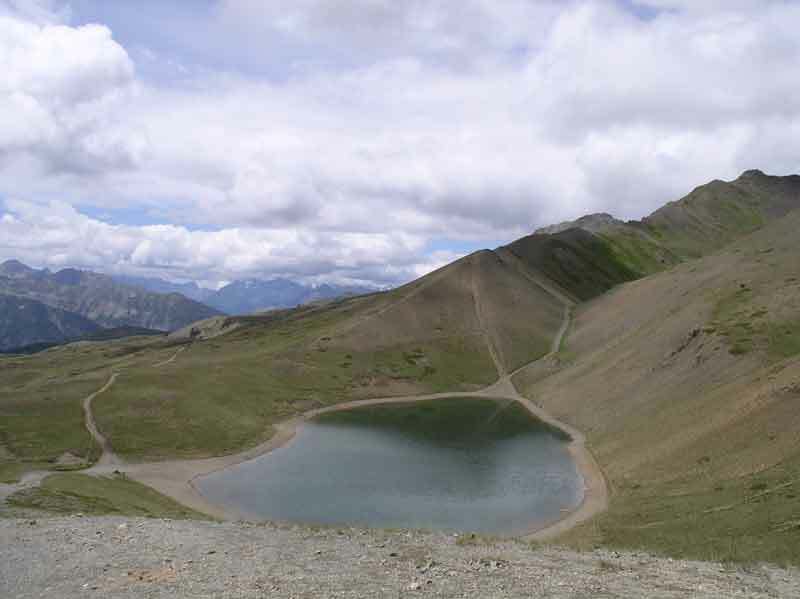 With a variation you can arrive at the Lake dei Sette Colori or at Lake Gignoux, in French territory. 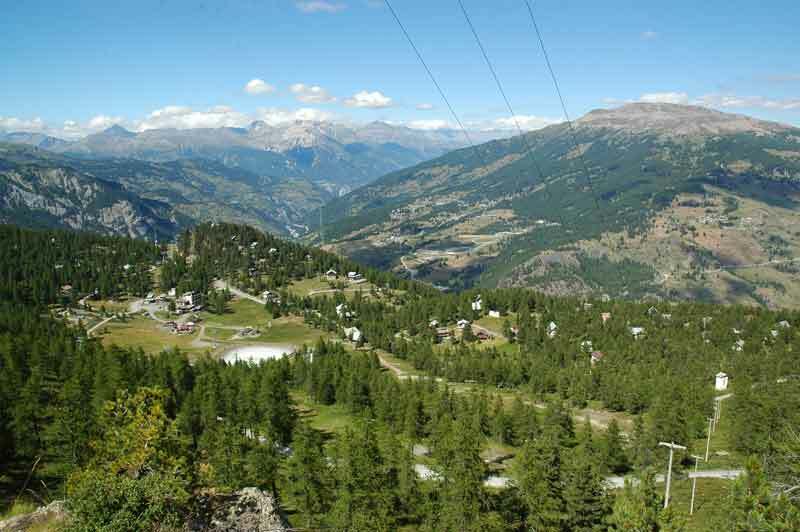 From Col di Gondran the route goes on to the town of Montgenèvre, and then on asphalt to reach Clavière and the return to Cesana Torinese.